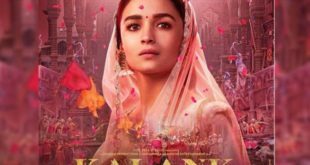 BOLLYWOOD: It was a fallout as three movies, ‘Fanney Khan’, ‘Mulk’, and ‘Karwaan’, which released this week failed to impress fans. 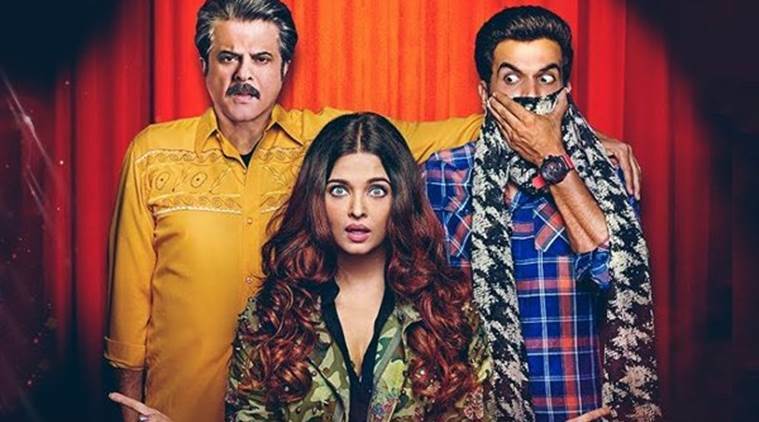 Starring Aishwarya Rai Bachchan, Anil Kapoor and Rajkummar Rao, ‘Fanney Khan’ earned only Rs 2.15 crore on an opening day. The story of the movie revolves around a father-daughter relationship besides issues like body shaming, and a common man’s struggle. Along with ‘Fanney Khan’, Rishi Kapoor and Taapsee Pannu’s ‘Mulk’ also got released this Friday and minted Rs. 1.60 crores. 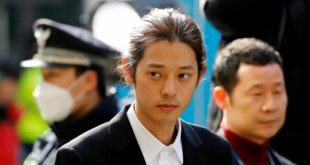 Though the trailer of the courtroom drama garnered a lot of attention, the movie did not get much applause from the audience. The movie revolves around a terror suspect Shahid Mohammed (Prateik Babbar), his father Murad Ali Mohammed (Rishi Kapoor), and the defence lawyer, Aarti Mohammed (Taapsee Pannu). 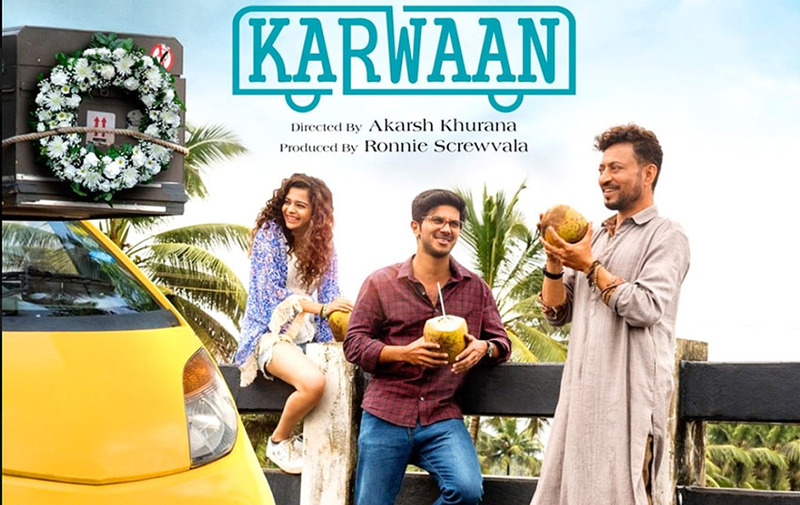 Irrfan Khan’s ‘Karwaan’ managed to earn only Rs. 1.50 crores. Also starring Mithila Palkar and Dulquer Salman, the flick was based on the life of three people from different walks of life who are thrown together on a bizarre journey of finding themselves. All the three films, belonging to different genres had created quite a buzz among the audience before their release.